Have you ever had the issue of representing a home buyer, and they finally found the house they want to move into after what feels like years of research...only to have the end in sight be obstructed by multiple offers from other buyers? 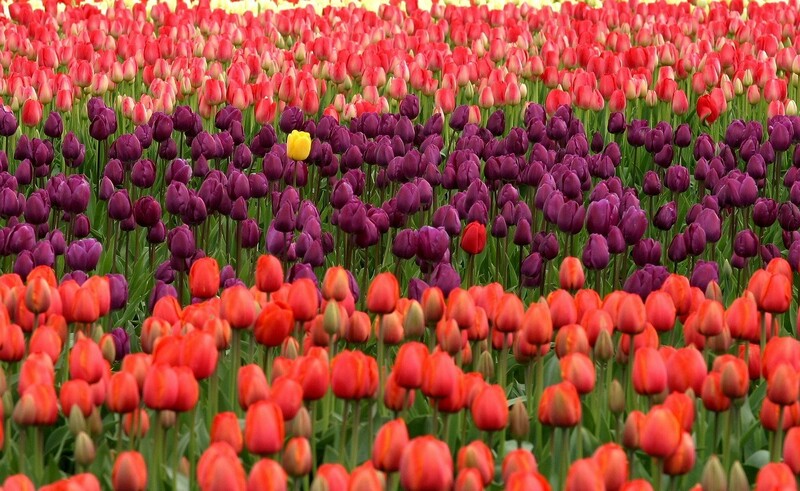 What do you do to stand out? How do you get your buyer what they want? Sellers don't want to prolong a sale if they don't have to. If you can work with an efficient lender than can close in 3 weeks or less, your offer will certainly make an impact. Some sellers will have different needs than others...What are the seller's needs? Do they want to find a home before closing theirs? Is it the home of a deceased relative they are trying to sell? Are they upsizing? Downsizing? Knowing this, and catering to their needs can give you the edge. If there are multiple offers, doing something small like not asking for closing cost credits can appeal to the seller's pocket. What if the bank needs the appraisal? You can have buyer agree to pay the difference either way. These three items should be the bare minimum of aspects of a home that must be inspected. Your buyer might be able to get away with skipping the termite check, and deal with it after the deal is done. Bonus points if you can reduce the inspection time frame from the standard 17 days to one week. Money talks! The other strategies on this list will make life much more convenient for the seller...but at the end of the day, the seller wants to stuff their pockets with a few extra funds to add to their rainy day savings. Need more buyers, but want somebody else dealing with nurturing them for a few months? Click below to find out how! Tech or Bust - Why You Need to Build System in 2018.